The late Roth Tiberius Cain, legendary CIA hit man, is gone, but not forgotten. A top-secret project code-named Genocide One has given him a chance to live again, and enough firepower to kill multitudes – and survive to kill another day. 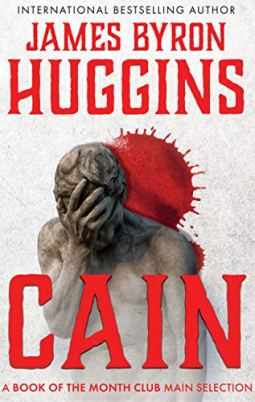 Grotesquely transformed, Cain has become the ultimate predator: A killing machine with the soul of a devil. And the only force that can stop him is a trio of flawed people: a soldier who lost his family and his soul to a terrorist’s bullets, a priest who has lost his faith to the power of sin, and the beautiful scientist who created Cain and then lost control of him. Now, in a ten-day countdown to Armageddon, all they have left to lose is the survival of the human race.